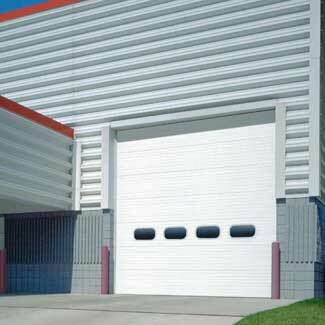 For world-class repair and maintenance services, count on the team at Elmer Door. 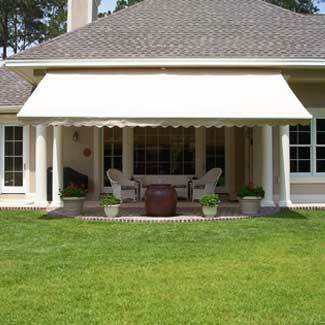 We'll make sure your home is both beautiful and functional. Our repair and maintenance rates are competitive and our goal is your complete satisfaction. 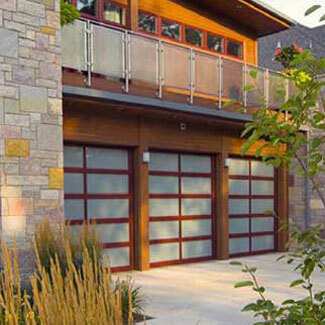 If you live in Cape May, Atlantic County NJ or the surrounding area and need garage door service, don't hesitate to contact us. We offer repair and maintenance services on virtually every make or model of door and opener, residential and commercial. Need a new spring? 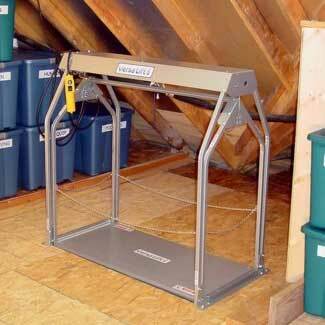 Torsion or extension springs and cables are under extreme tension and could break at any time. Repairs should only be performed by trained professionals. 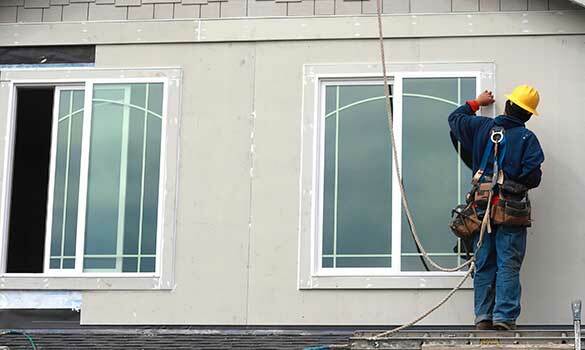 Call us and one of our skilled technicians will get the job done safely and quickly. 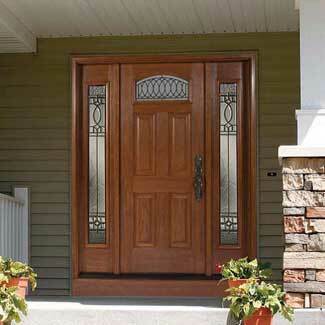 We can replace and repair damaged doors and windows to match the rest of your home. Our fully-trained and experienced handymen will keep your home looking great and in top functional condition. 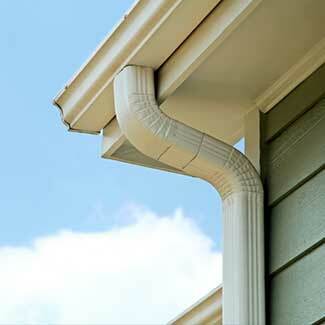 Ask us about our handyman services for home repairs or exterior home maintenance. 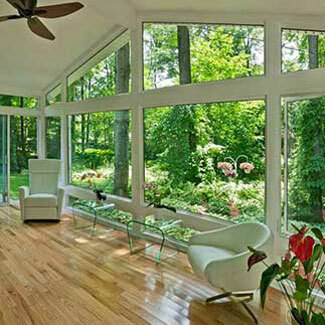 Your windows and doors can drastically affect your home or business' energy efficiency. Don't let heat or cooling efforts seep through poorly insulated or poorly installed windows and doors! We are experts in utilizing new door and window options to keep your home's energy efficiency in peak condition – and your utility bills low.